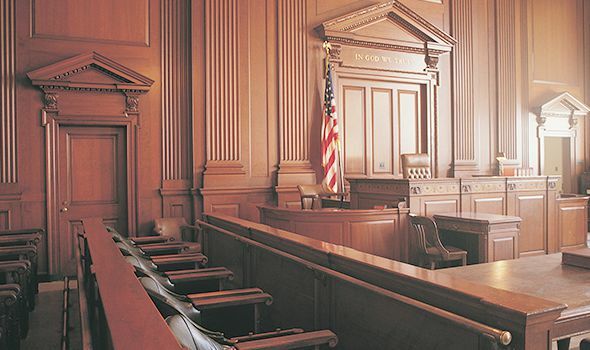 With decades of collective experience representing clients in the Sarasota and Bradenton areas, each personal injury lawyer at Heintz & Becker has developed an intimate understanding of the American jury system. Many plaintiffs assume that jurors are given more background information about their claims than they actually are. This is why we consider it our duty to make our clients as familiar with the legal system as possible and establish reasonable expectations of how their trials may be influenced by a typical jury. After each witness appears on the stand, jury members are permitted to submit written questions related to the testimony presented before the court. Among the most common questions are which party involved in an accident received the citation and whether the defendant is insured and, if so, for how much. Under the law, jury members are not entitled to any of this information, nor are they given access to official accident reports filed by the plaintiff and defendant at the scene of an accident. Indeed, most judges will take careful measures to ensure that jurors are shielded from such information in order to reduce the risk of mistrial. To many plaintiffs, this information seems to be crucial to a favorable verdict from the jury. However, with a talented personal injury attorney from Heintz & Becker on the case, our clients can be sure that their juries will be presented with all of the information they are permitted to know in a manner so thorough and compelling that they are able to arrive at a just consensus. Our attorneys also advise clients of instances in which it may be best to request that a judge, rather than a jury, decide the case. If you live in the Sarasota or Bradenton area, or elsewhere in Florida, and believe that you have a viable personal injury claim, contact a lawyer from Heintz & Becker today to schedule a case evaluation.